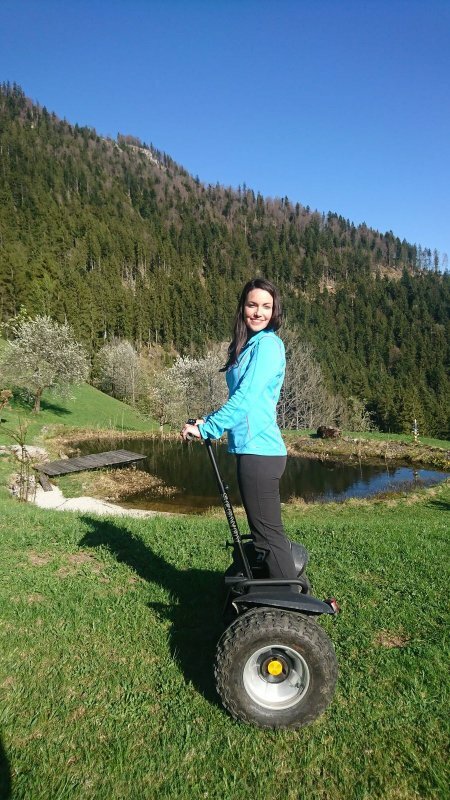 Home Discover Bad Goisern Active Segway in Gosau – Stand up and have fun! 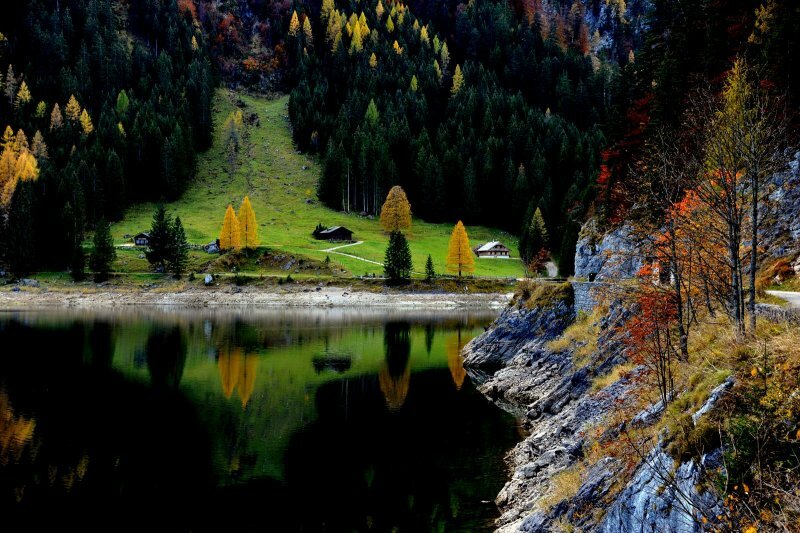 Stand up and have fun! 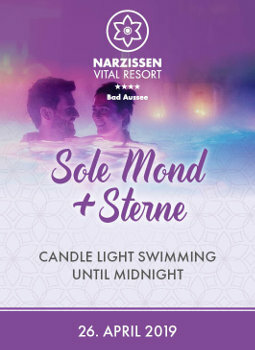 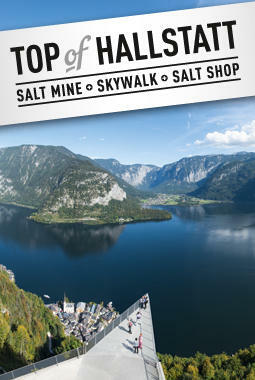 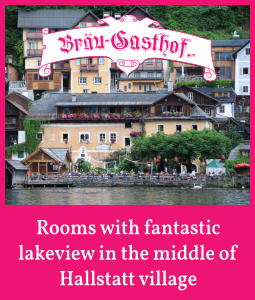 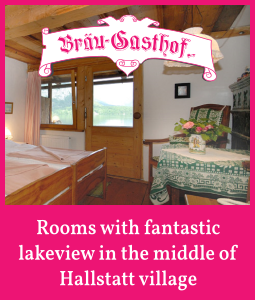 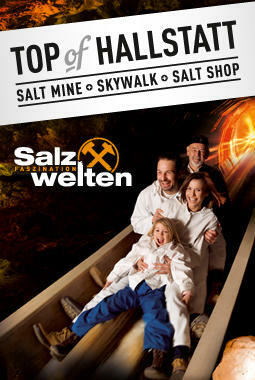 Would you like to experience something unusual during your holiday in the Salzkammergut? 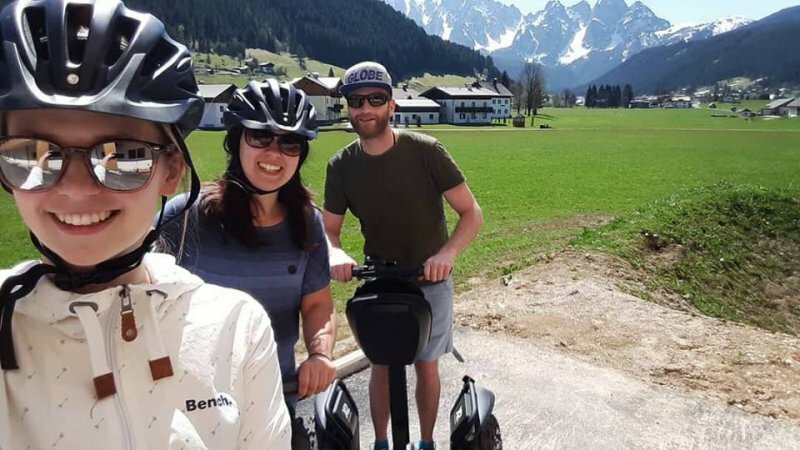 How about a tour on a Segway? 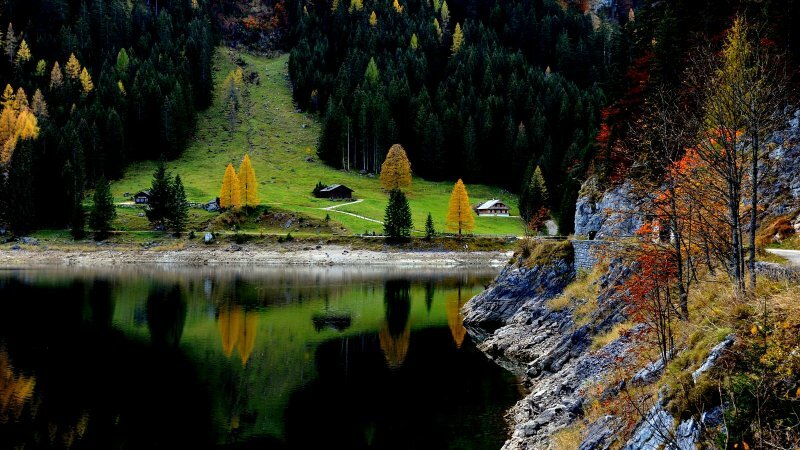 Every start is the start of something new! 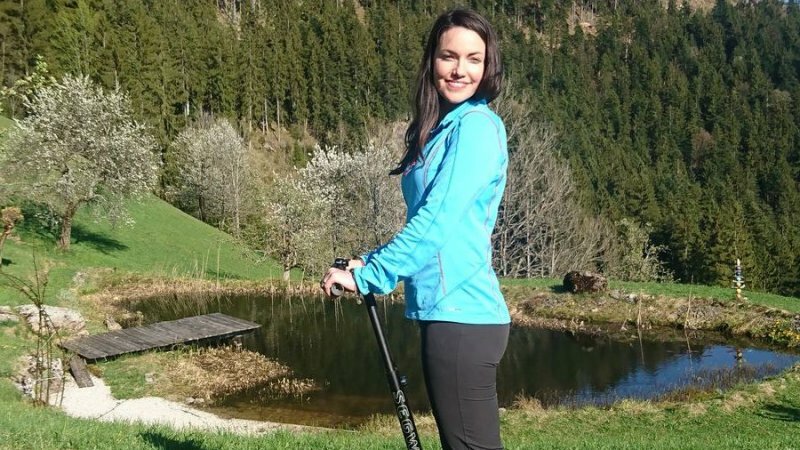 And when it comes to Segway riding, then it's the start of something exciting. 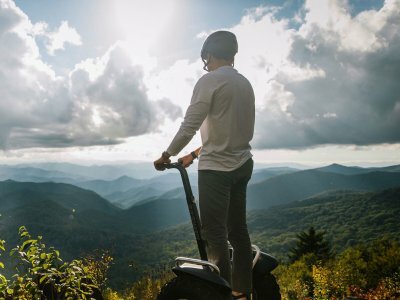 When riding a Segway, whether individually or in guided groups, you experience the unique mobility on leisurely trails and also off-road, where it sometimes goes uphill and downhill again and again. 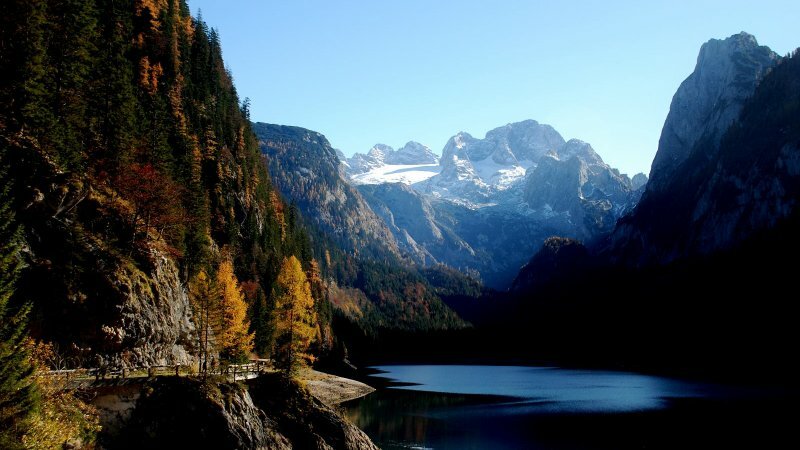 With the Segway you glide almost silently and environmentally friendly through the unique cultural and natural landscape of the picturesque Gosau Valley and enjoy fantastic views of the breath-taking mountain peaks of the Gosaukamm, the picturesque Lake Gosau with its imposing Dachstein Glacier and experience time and again unique vistas into the country. 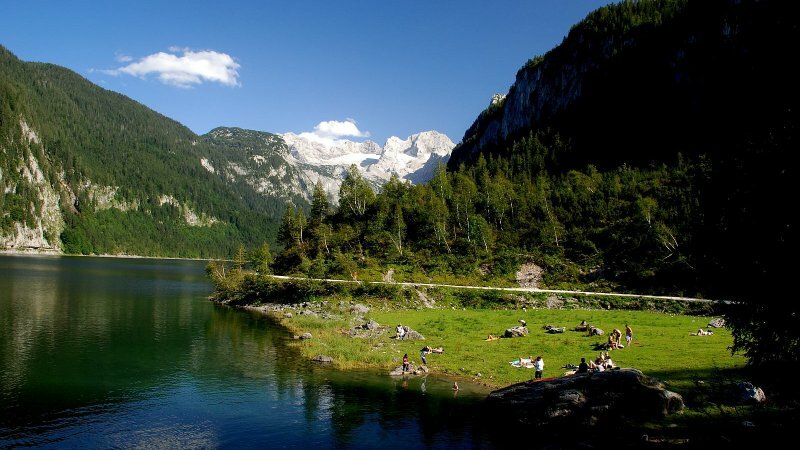 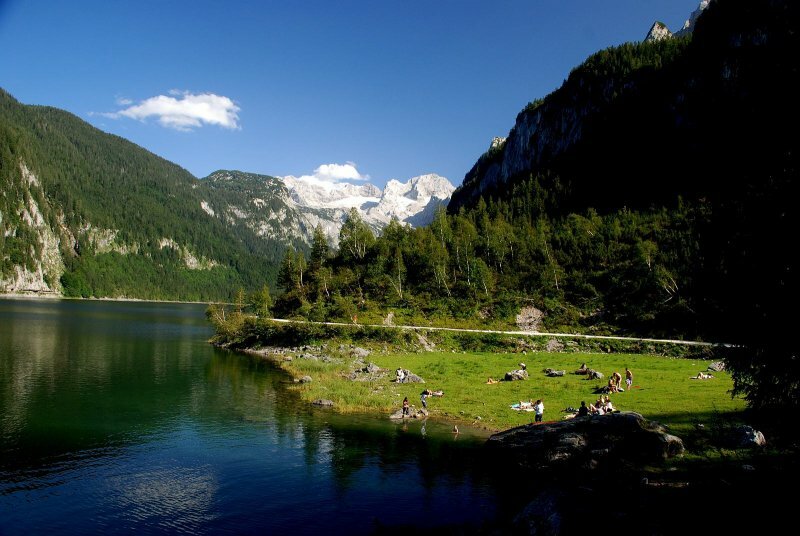 Without an exhausting hike and with a professional guide, you can easily discover the most beautiful corners of Gosau and its surroundings on the numerous "Guided Segway Tours" through the UNESCO World Heritage region of Hallstatt Dachstein Salzkammergut. 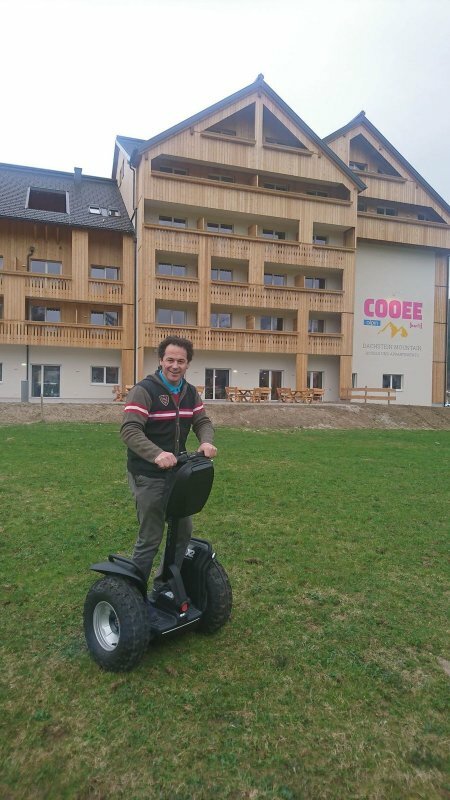 Riding a Segway in Gosau is easy and intuitive. 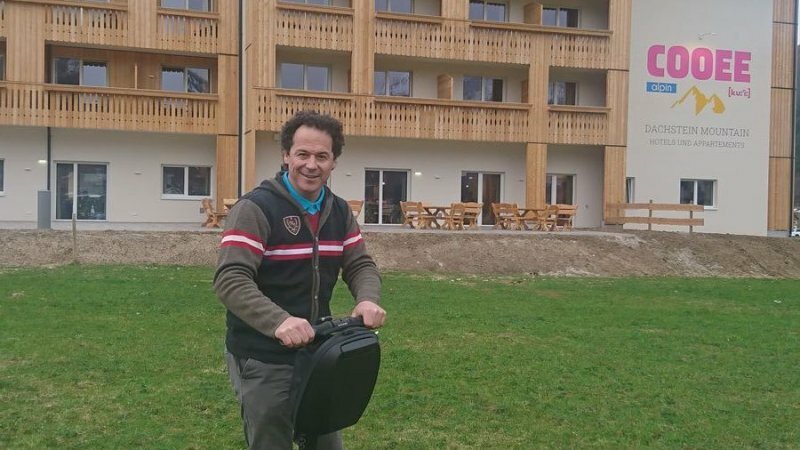 When leaning forward the Segway moves forward. 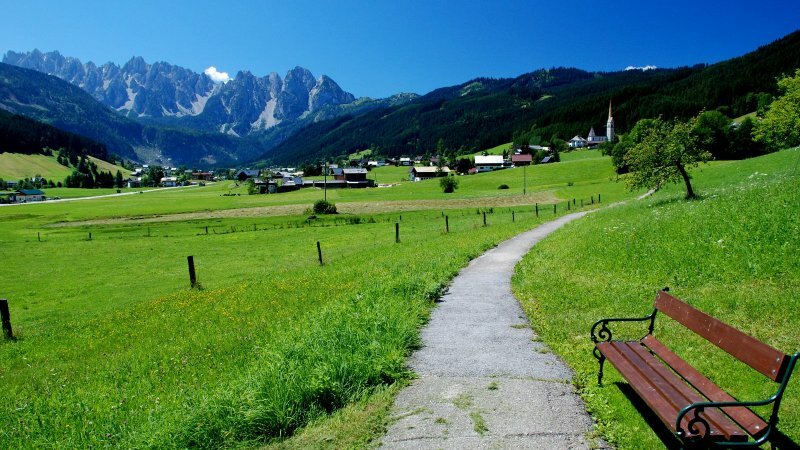 When leaning back, the Segway brakes or drives backwards. 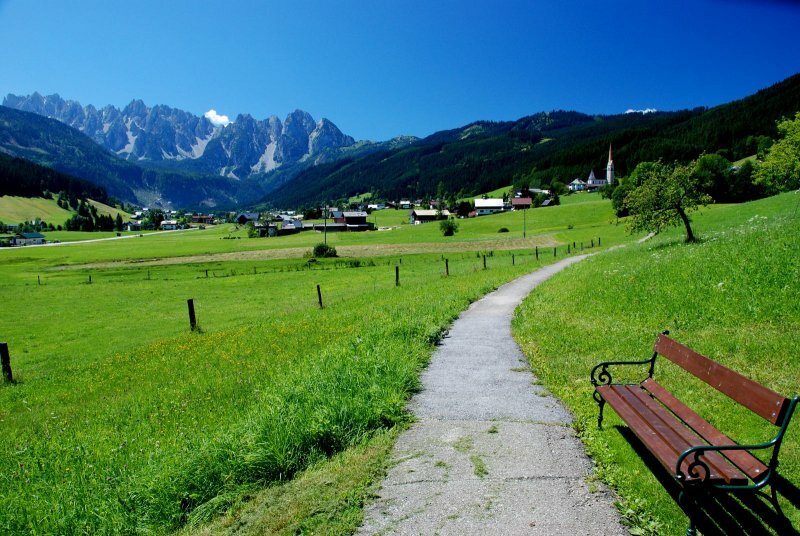 To the left and right is steered with a handlebar. 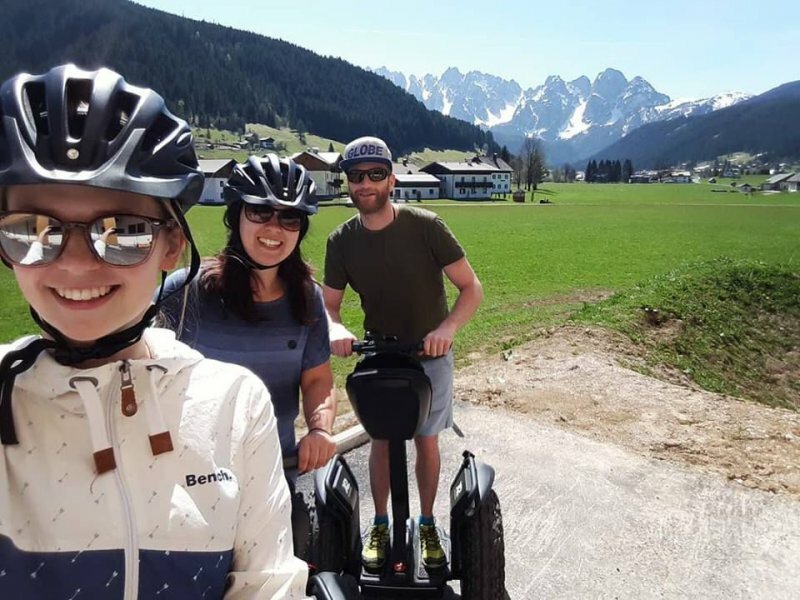 Segways can reach speeds of up to 20 km/h. 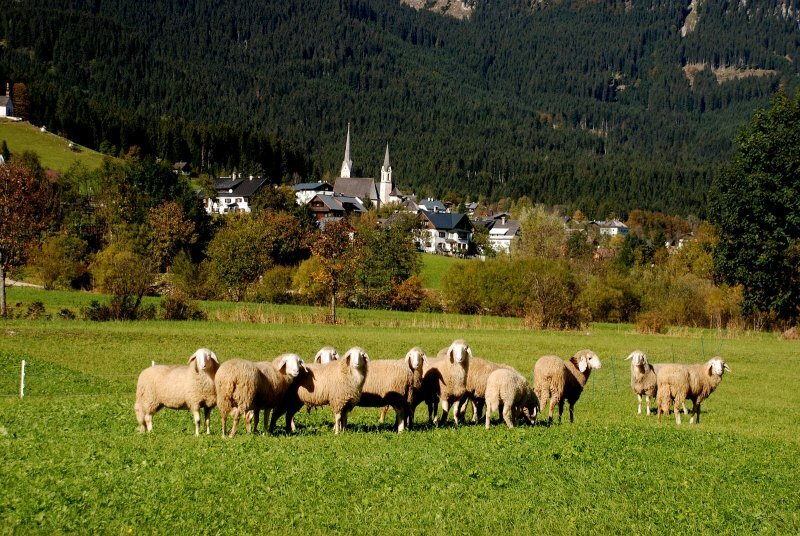 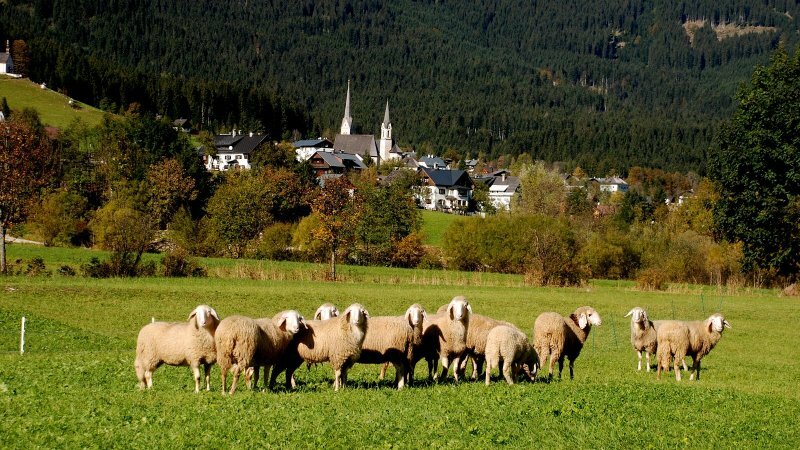 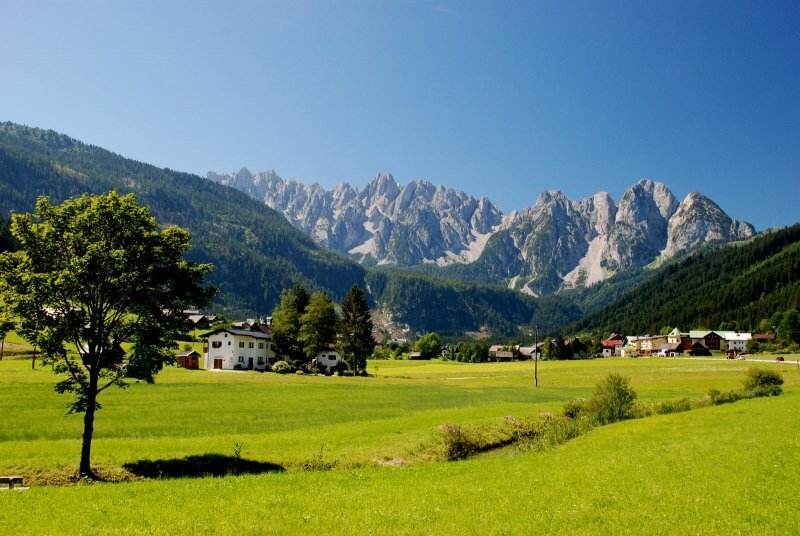 Before the tour starts, in the picturesque Gosau Valley, each participant gets an introduction. 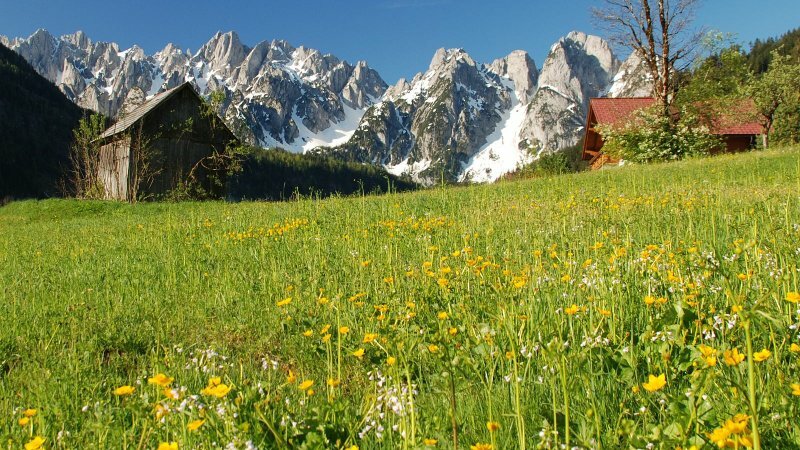 So everyone can head into the unique mountains feeling safe. 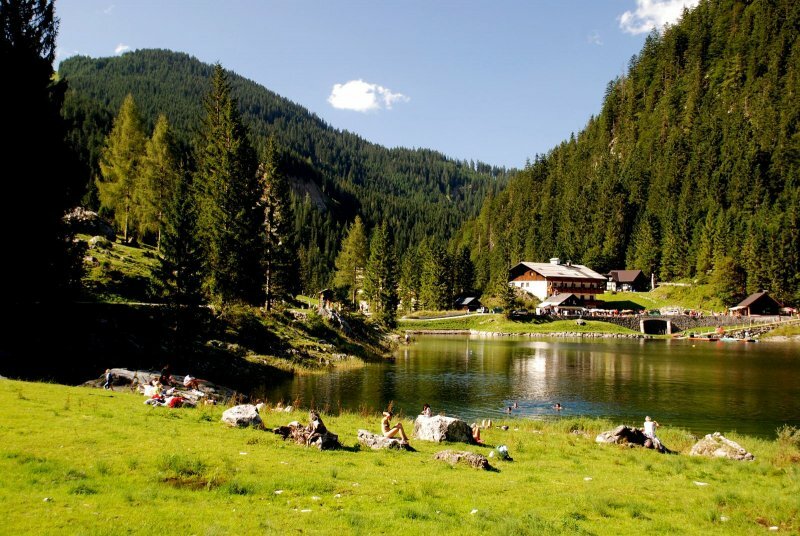 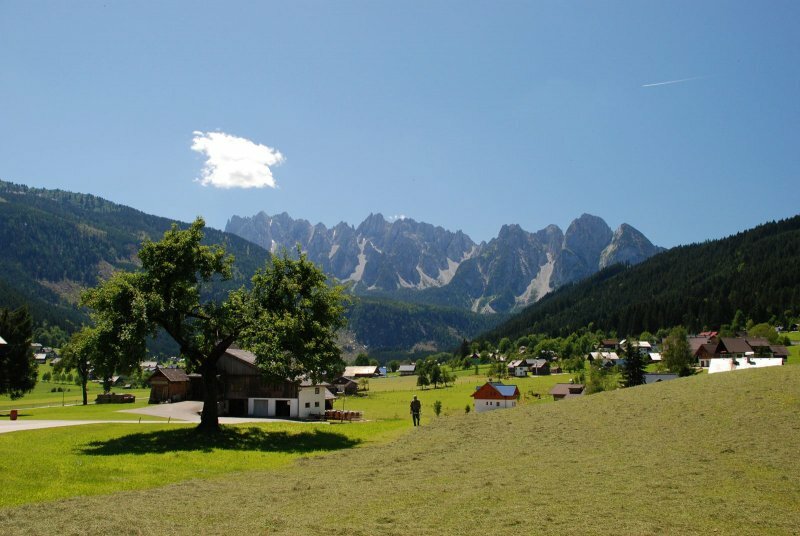 You will soon discover, "Segway riding with Checkpoint in the Gosau Valley - the ultimate holiday experience!" 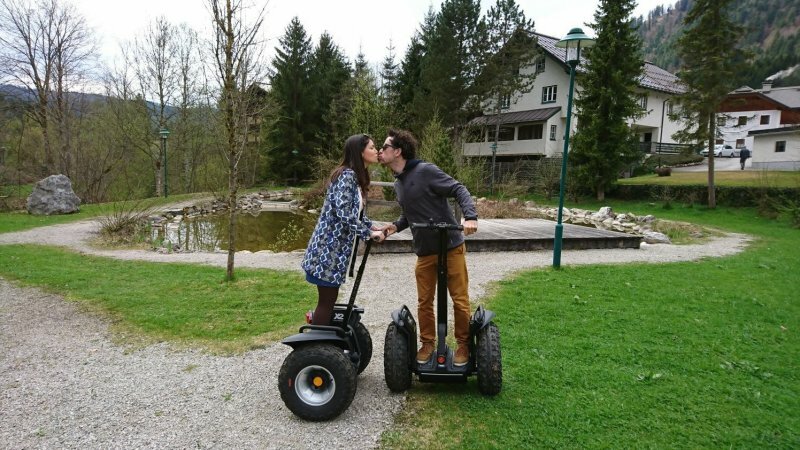 So, have you acquired a taste for Segways? 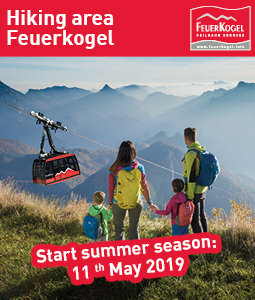 If so, then give it a try. 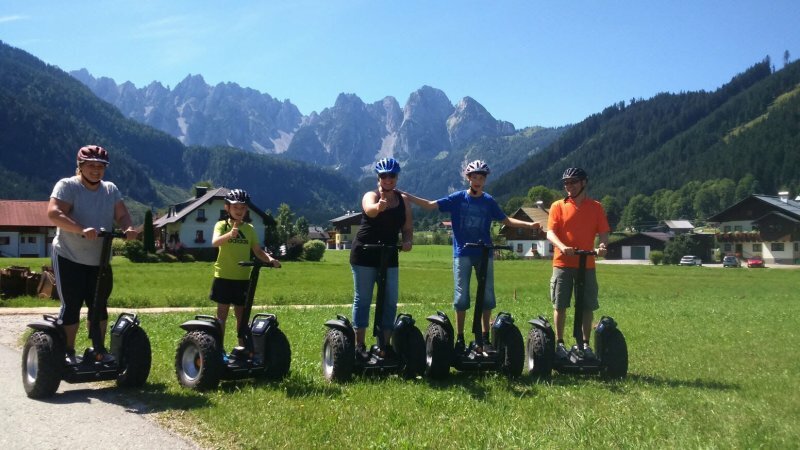 Whether alone, with the family, with friends or in a small group - riding a Segway in the Salzkammergut is a lot of fun and makes for an unforgettable holiday feeling. 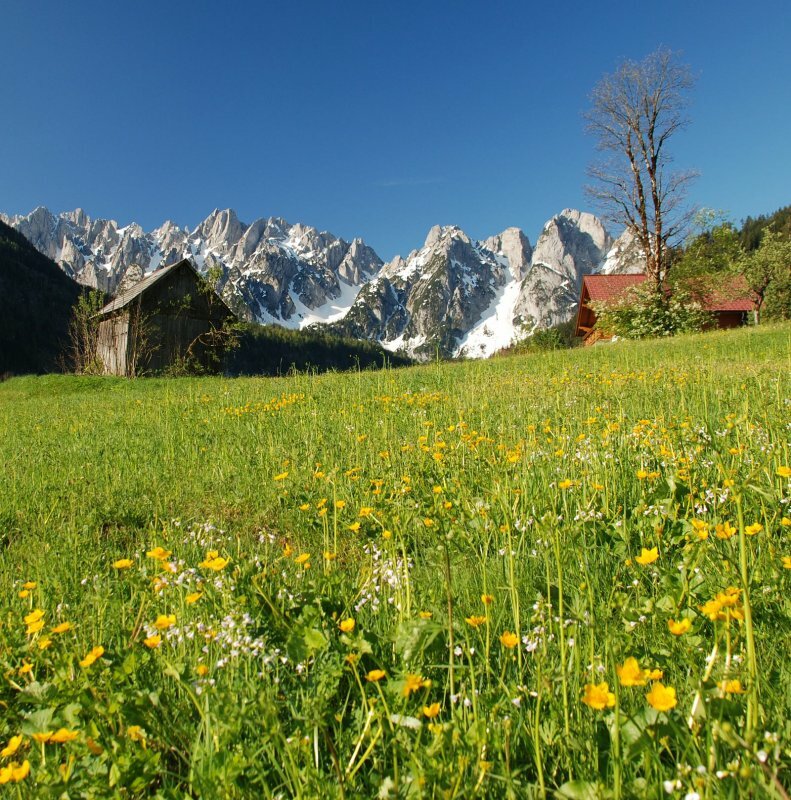 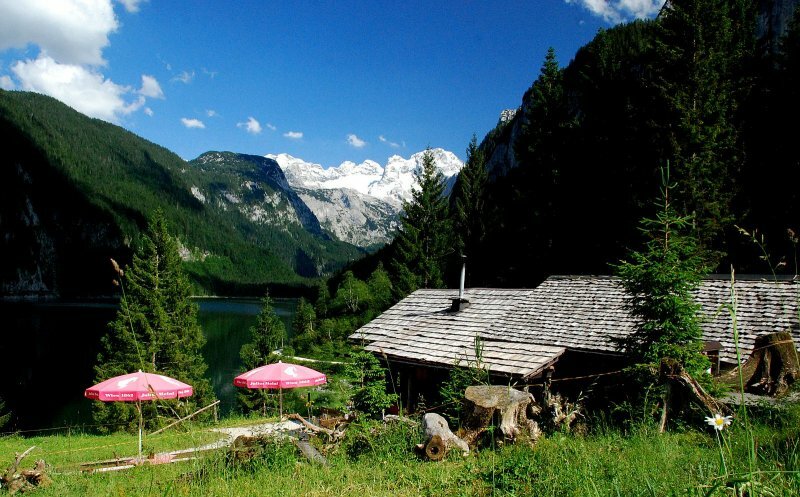 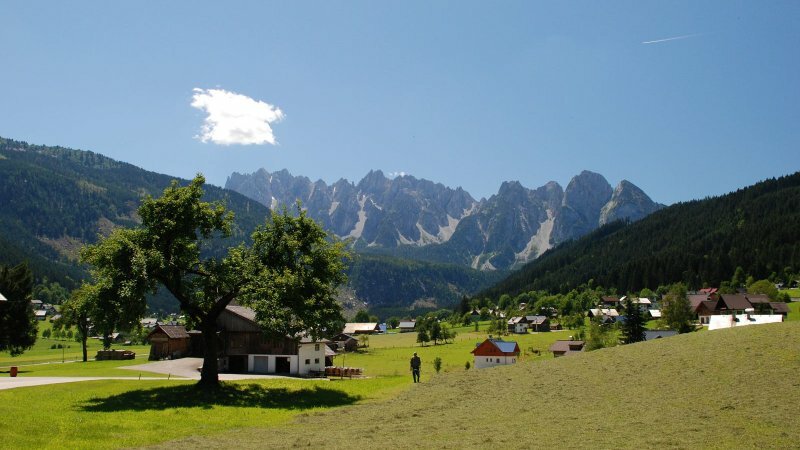 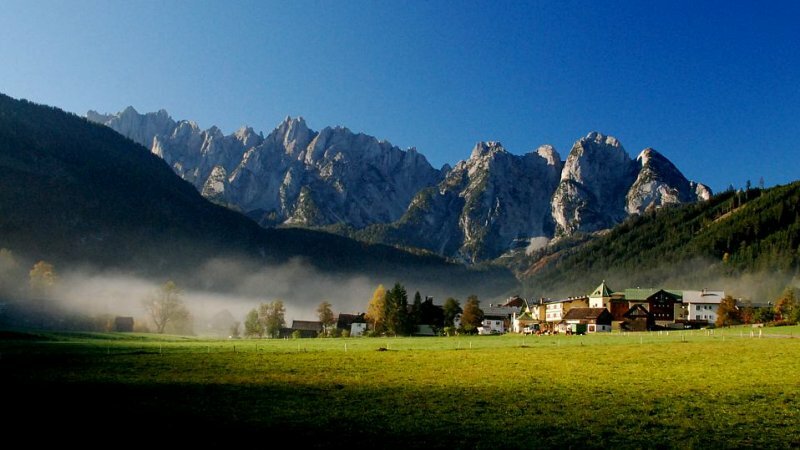 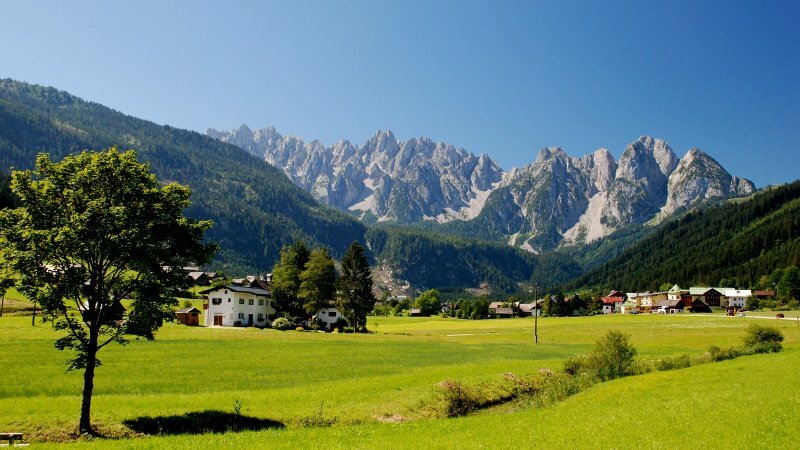 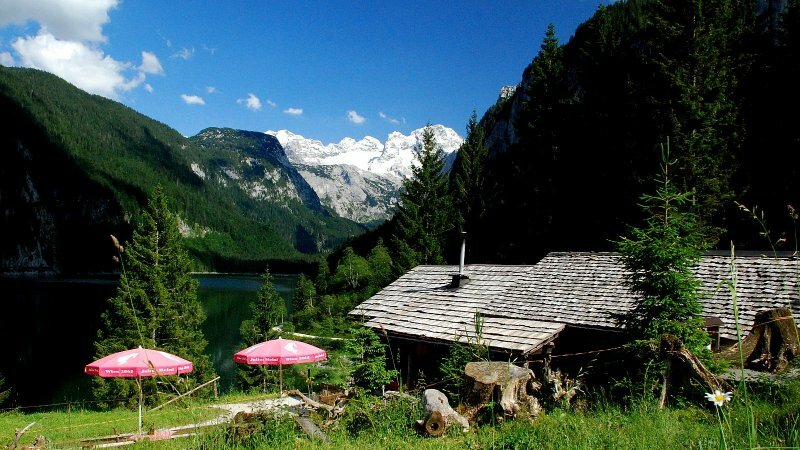 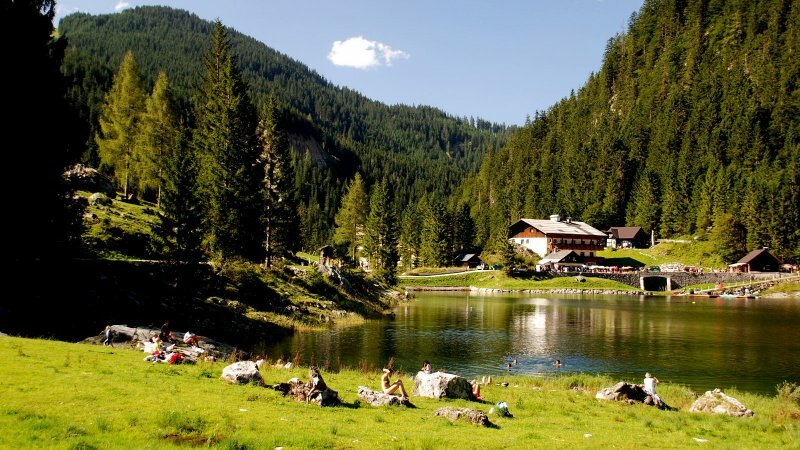 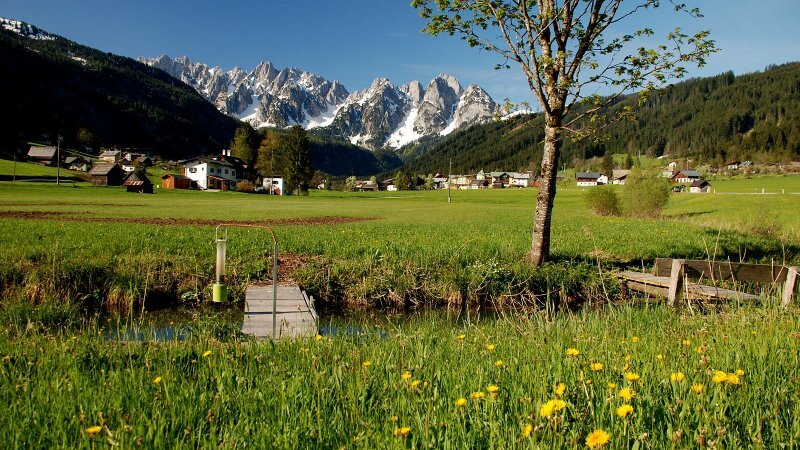 For those who prefer to explore the most beautiful corners of the Gosau Valley with pedal power, Checkpoint in Gosau also offers a large number of e-bikes for hire. 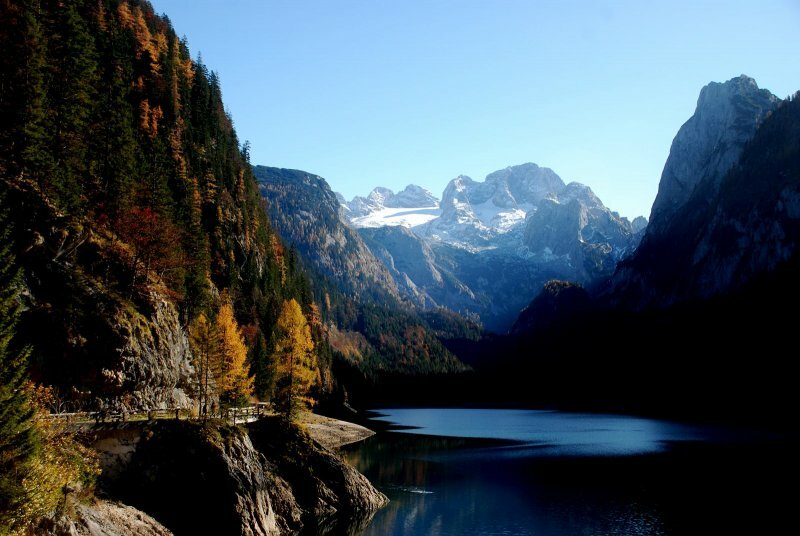 The professionals from Checkpoint are more than happy to put together individual tours according to your expectations and desires or reserve your personal adventure tour. 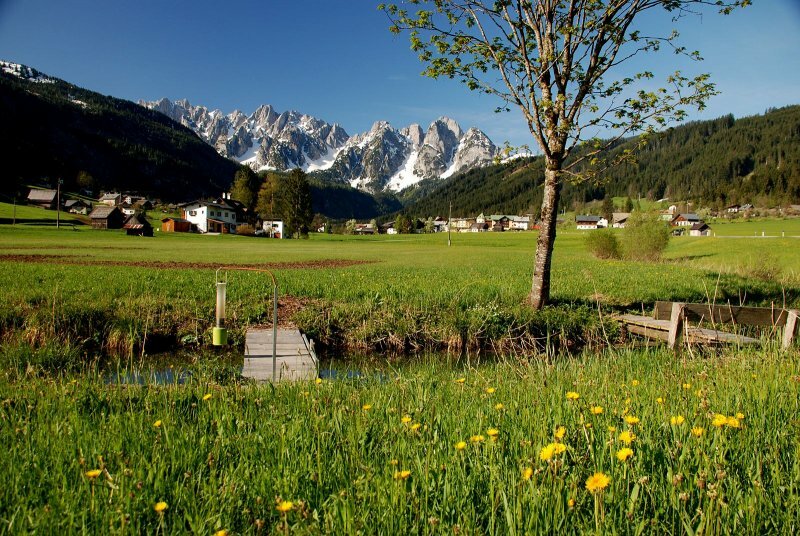 No matter what type of two wheeled travel you decide, the sports professionals from Checkpoint in Gosau are always the first choice!